The URL "https:\msddev1.crm.dynamics.com" that you specified is invalid. Specify a valid URL, and try again. We have VS2012 and VS2015 installed locally with SSDT installed. We are trying to install the Microsoft Dynamics Report Authoring Extensions to enable Fetchxml as an option in the datasource type. Regardless of the version of the Report Authoring Extension download, we get an error when trying to add the Report Authoring extensions. Need advice on which version of the report authoring extensions to install. We have reviewed the internet extensively for an answer to this problem. We have a CRM 2016 v8.1 server that we want to upgrade to D365 8.2.3.8 The system uses the email router and SRS server and this is an in-place upgrade on Production. We previously upgraded the CRM 2016 Test system but that doesn't user the Email Router (uses Server Side Sync). To upgrade the 8.1. system fully to D365 8.2.3.8 including the email router and SRS server, are there any conditions or upgrade order that we should be aware of before starting the upgrade? We are trying to convert SSRS reports from SQL to FetchXML. When running the following SQL through the SQL2FetchXML converter, the site crashes. Note: the site works on other SQL code. Can you see any SQL syntax errors in the above code? How can we set the Dynamics 365 records synchronized to Outlook globally? Is there a way to set these options Globally instead of having to do this for each individual? We are unable to get to our app landing page as shown below. My Apps does not show under Settings and using https://acme.crm.dynamics.com/tools/AppModuleContainer/applandingtilepage.aspx does not work either. I have tried going to Customizations and looked for Apps but we only have Model-Driven Apps. Are there any significant differences going to version 9.0 instead of version 8.2.2. I have read the Windows 2016 is required for D365 v9.0, on prem. Are there any other requirements that we should be aware of? I am working on configuring the Data Export Service (according to the Scott Durow Video ). I am struggling with the last step of running Data Export from CRM settings and creating the Export Profile. I ran the powershell script successfully and received a Key Vault URL. When I add this to the Create Export Profile wizard, I cant get the Data Export Profile to validate. I have tried F12 when I click Validate but the error does not seem to show what the problem is. We are not getting this data using DES. I am trying to install the Microsoft DynamicsGP web client so that we can use a web browser to access DynamicsGP instead of the client/server application. 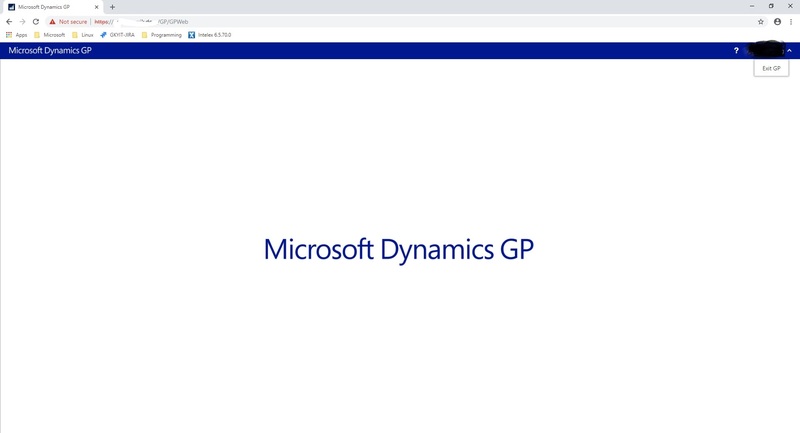 Everything appears to be installed correctly, but when I try and login to DynamicsGP it just hangs on the logo screen and never loads, (see attached JPG screen shot). Has anyone else every had this issue? And do you have suggestions on what I can look for to fix this? Need to to capture a grid column value, using the onchange event. 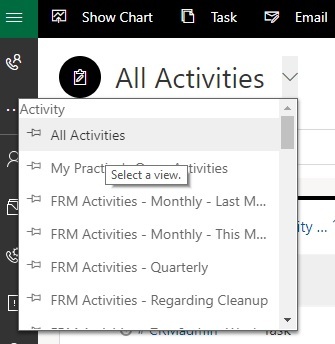 We are running Dynamics 365 8.2 and having an issue with editable grids. When using the editable grid, XRM.Page is not supported so code to summarize grid data and update a field on the parent form only works when the form is Refreshed, not when the value is edited “in-line”. I can make this work, but I need to to capture the grid column value, when changed on the “onchange” event. Please review the code below and let me know what I need to change. When I select "View Code" for an RDL file, I only see XML. I am having a problem working on RDL files locally. I was sent some RDL file to review. When I use "Add Existing" to add the reports to a report project, I can see the report design when I right-click and select "View Designer"
However, when I select "View Code", I only see XML. What am I doing wrong? 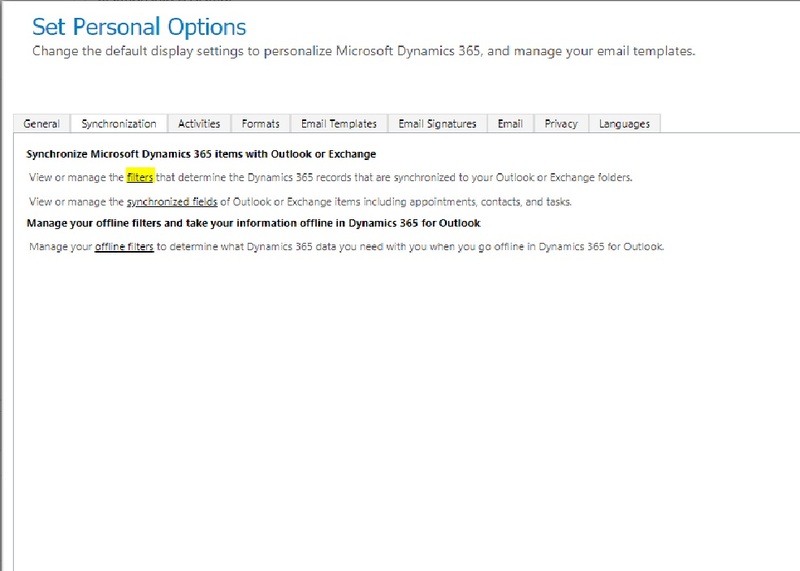 We are upgrading a CRM 2013 system to D365 Online. The 2013 system has several SQL Procs that currently write information to the CRM 2013 system. I stood up an Azure environment and imported one SQL proc (and associated database) into Azure. I am now not sure how to use the SQL Proc/database on Azure with Dynamics 365 Online. How do I replicate the process where the SQL proc writes data to CRM 2013 and then use this in D365? Is this a job for Scribe or KingswaySoft? We are creating mobile forms for our company. We are using the App Designer and most forms/views appear as required. The views with FRM in the beginning should not appear on the mobile app. We have tried deactivating under Advanced Find saved views but no luck. Any suggestions on Microsoft Dynamics 365 Customer Engagement Certification? I am .net developer and is interested in the above. Any suggestions on how to learn Microsoft Dynamics CRM from scratch. I have been tasked with a project where we have 4 identically constructed databases with different customer data in each running on premises using MSSQL and Microsoft Dynamics 2016. I need to export specific customer data from each of the 4 databases and import that data into a MySQL database that is hosted off site with our web site. This data will then be periodically uploaded to the website database either with triggers or at a timed interval. 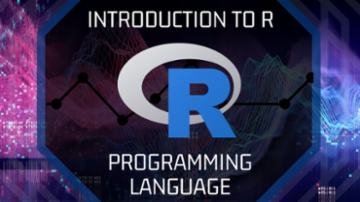 As I have very little experience with this type of database project, I am seeking information on how this can be done and what basic steps are needed in order for this to work. Any additional details would be appreciated. CRM2011 - Problem with Option Set values not showing in the DB. Basically, i insert a record to optionset and on crm 2011 - i see everything but when i query database. I do not see new record. any one has idea how to fix it? Please read below and you know the problem exactly. I am looking for a method to test plugins converted for D365 from CRM 2013. With a Dev environment, how can this be done using Visual Studio and the PRT? Ideas are: on Dev, if we register the plug-in assembly, ,register a plug-in step for an event and test its execution by doing whatever is shown in the code. For example, step through the code as a plugin and test that it performs the actions in the CRM 2013. 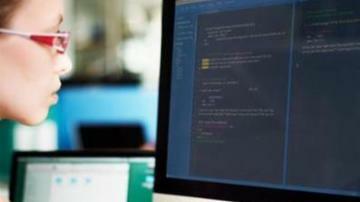 Questions: can Visual Studio be used in Debug mode to step through the code and provide an adequate test? 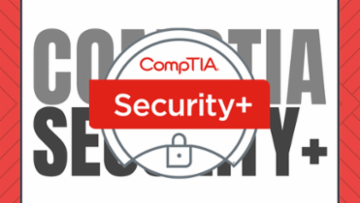 Can the PRT be used to view the registered plugin and verify that the plugin ran as expected? We are attempting to enable the Foundation Identity feature in Windows 10 by way of a Powershell command, run as a startup script via Group Policy. The task is successful in general but is failing on one or two of a random selection of Win 10 PC's. I am looking for help in trying to narrow down the root cause. Your expert advice would be appreciated. I am investigating plugins in a CRM 2013 and need to identify what needs to be changed so they can be migrated to Dynamics 365 Online. 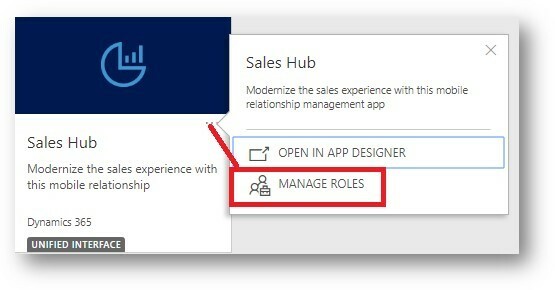 I am aware they need to run in the Sandbox and if there is any code that accesses the CRM database, it should be replaced to pull and push data using the SDK-provided OrganizationService. I have written plugins but have not converted any to D365 online. Where is the best place to start: open the plugin in Visual Studio; use the plugin registration tool? I am having a problem configuring Views just for mobile. If I select the Custom Mobile App in Dynamics 365 (see below), deactivating a view affects all other areas in the sandbox. Is there a way to change the view list just for mobile? using Ms SQL azure and look for free tools to get the tables design and get up a complex diagram. anyone good ones you suggest except Visio?